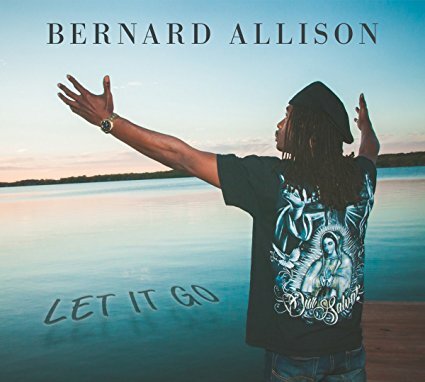 I just had the opportunity to review the most recent release (February 2, 2018), Let It Go, from Bernard Allison and it's quite good. 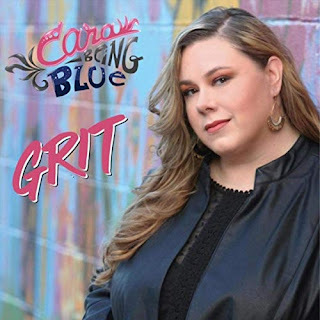 Opening with Cruisin For A Bluesin, Allison is strutting tall with solid vocals, tight guitar riffs and a solid back up band featuring John T. McGhee on rhythm guitar, George Moye on bass, and Mario Dawson on drums. With a funky feel, Backdoor Man is a cool track. Allison has great vocal phrasing and his slide work if fresh and greasy. Another track with a springy beat is Night Train with super tight drums from Dawson and a super groove. Well paced vocals by Allison and nicely stylized blues riffs give the track a strong overall presence. With a low slung jazz vibe, Jose Ned James on sax and Allison on vocal and guitar balance nicely on a cool cross radio track. Sure footed and lumbering, Leave Your Ego has a heavy bottom and smart guitar reinforcement. Allison really gets to grips with his guitar on this one laying down some real nice fiery riffs. Excellent! On Elmore James styled Blues Party, Allison continues to open up more on guitar and his vocals are spot on. One of my favorite tracks on the release is You're Gonna Need Me, a slower paced blues number with a solid bass line. 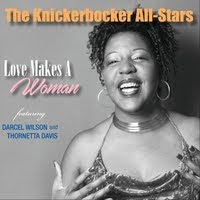 Allison is at his best when he sitting back, singing the blues and throwing hot riffs and this is it. Very nice. 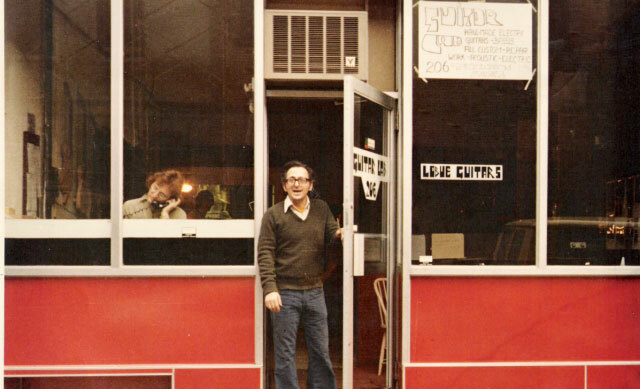 Wrapping the release is Castle, a quiet acoustic ballad featuring Allison on guitar and vocal. A strong closer for a super release.